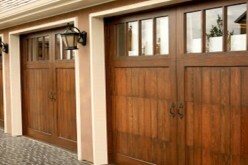 Your garage is place for parking vehicles and storing household goods. 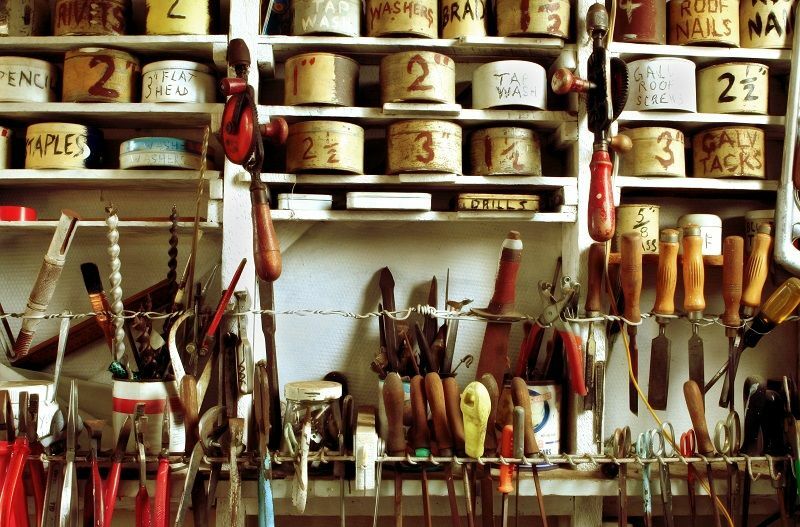 Using garage shelving can help you store and keep things organized. 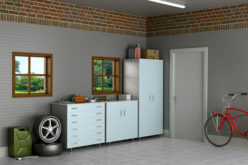 There are three main types of garage shelving units. Each has its own pros and cons. 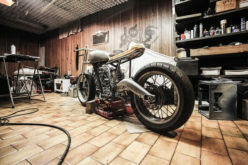 So review each three before selecting the one that will work best in you garage. These are garage shelves made of metal that must be stationed on the floor. Metal shelves have greater durability and can easily take heav loads of weight. They are generally maintenance free as compared to wooden shelves. You can buy metallic shelves in disjointed manner and then assemble them. This will make your work easier. And you can also maintain the metal shelves with just minimum effort. Wooden shelves look like a book shelf and are generally not fitted to the walls but rather kept on the floor as a separate cupboard. Depending on your need and budget, you can try out the small, square shaped wooden shelves made of teak wood, shisha, engineered wood, and small planks of plywood. These shelves are hung upon the walls and ceiling. But these have chances of falling if not supported well due to weight load. So make sure the wall have enough support to take load of storage items. 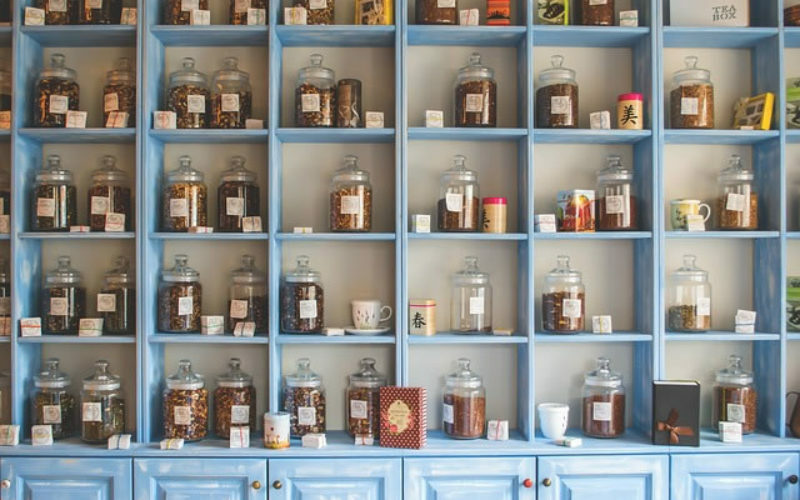 If the shelves are kept safely and maintained, then that would lead to increasing the life of each of the shelf. Spend time deciding the kind of shelf that would best serve your purpose. Next decide the number of units that would be needed to better organize your items for quick access. 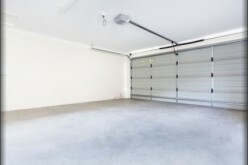 Identify the area of your garage for shelving installation. Make sure the shelving area does not impede your access and auto parking. 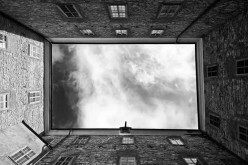 Your budget will limit the options you may have available. Decide the material to use to support the weight that you need for shelving. 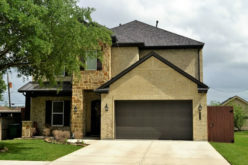 You may want to work with a reputable company or contractor that can professionally help with your garage storage needs. 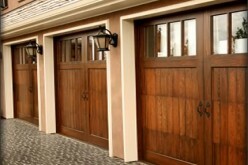 Be clear about your garage storage requirements and the utility usage of these items. 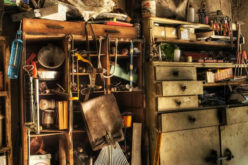 Garage storage includes auto parts, tools, dry goods, garden maintenance and other general home storage.